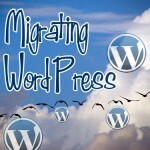 For the last few days, I have been following the instructions in this post by Dennis Howlett: How to migrate a monster WordPress blog. This method is only needed if you don’t have full server access to take a MySQL dump and a wp-content dump in order to migrate a blog using PHPMyAdmin or equivalent. Dennis’ post shows how you can still migrate a very large blog using the native WordPress export feature, splitting the export .xml file into smaller components using a WXR splitter, then using the native WordPress import feature to upload the archives. It’s tedious as hell, but it does work. 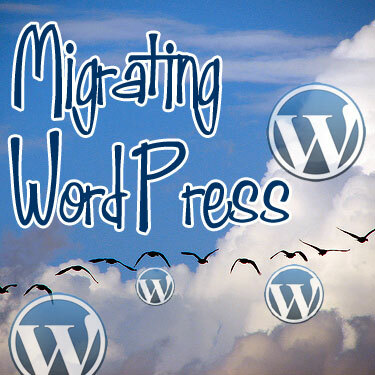 This entry was posted in WordPress and tagged large blog, server migration, tips & tricks, WordPress, WXR splitter, XML, zomgtheeyeglazing.